If you're looking for a place to scuba, look no further. Dive and Photo was professional, efficient but personable and attentive. They also care about the environment! If that isn't a good reason, I don't know what is. I finally found my Dive Shop!! Received 5 Star service from Ludek and had all my regs. inspected and maintenance ahead of schedule. Nice work everyone!! Amazing instructors who are able and willing to help all levels of divers have a fun and safe experience! Great rental equipment to show you the luxuries of scuba diving and to make you feel the most comfortable during your introductory dives! Got my Open Water certification here and I'm so glad I chose Dive & Photo! The staff/instructors are all very experienced and supportive. They definitely know what they're doing and focus on developing divers versus just checking boxes to give out certs. The staff is extremely friendly and knowledgable. Good selection of gear. Awesome instructors.  I would recommend Dive and Photo for all of your diving needs! LOVE THIS PLACE. Everyone who works here is always so friendly, informative, and helpful. PLUS their prices are great!